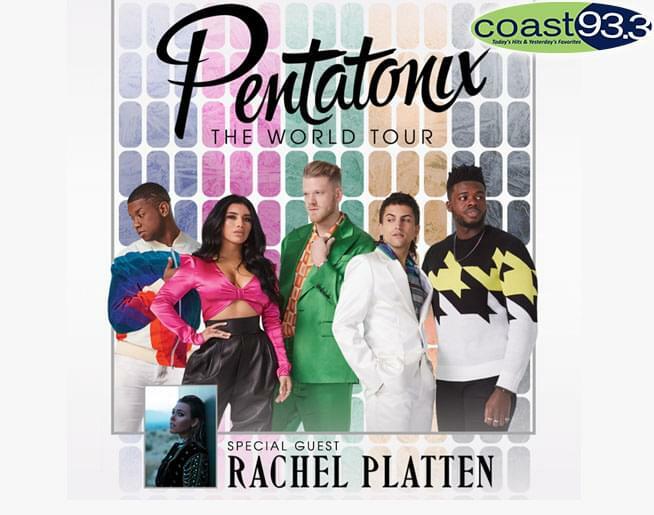 Three-time Grammy Award-winning and multi-platinum-selling artist Pentatonix bring their Live Tour to The Wharf Amphitheater, produced by Live Nation. It’s Tuesday, August 20th, featuring special guest Rachel Platten! 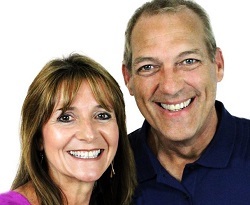 Tickets are on sale now; buy them here! 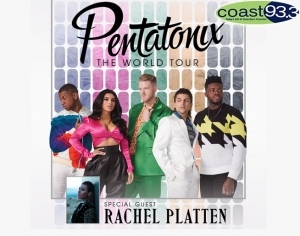 Get more details about the Pentatonix World Tour here.